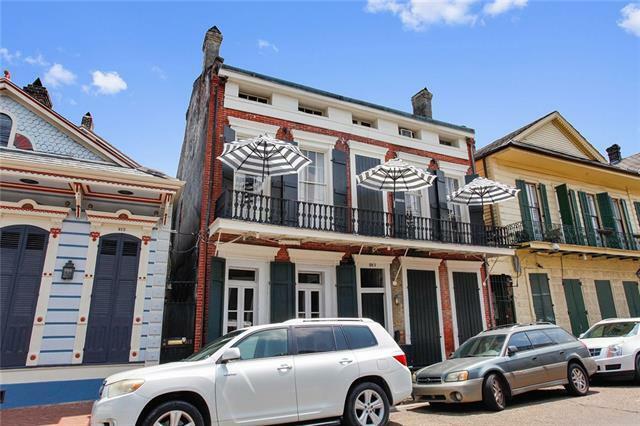 This is what the French Quarter is all about! 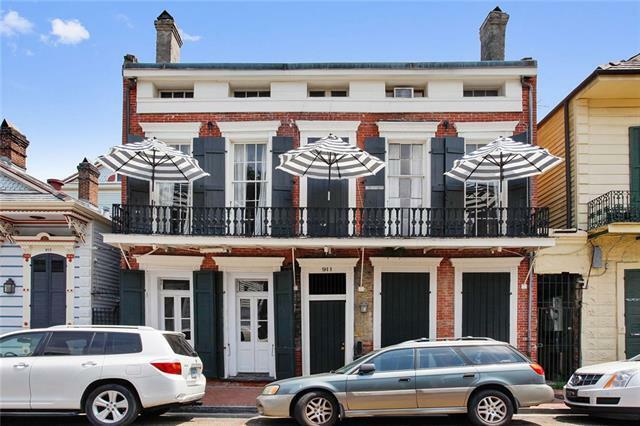 Private second-floor balcony over St Peter in the heart of the French Quarter. This special place is full of charm & elegance. Painted Brick, hardwood floors, cypress doors & beautiful lighting are just the beginning. Renovated Kit has high-end appliances & beautiful cabinetry. Currently configured as a dbl-parlor 1 bdrm, it can easily be converted back to 2 bedrooms. Formal foyer & separate laundry rm complete this gorgeous unit. Listing provided courtesy of Shelley L Lawrence of Latter & Blum Inc/Realtors.